We have an insta-worthy dish that you can easily make at home. We’ll have some of this, please. 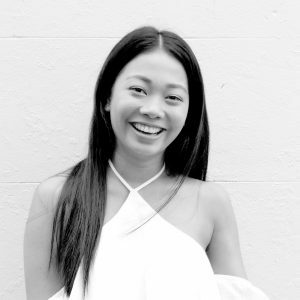 Are your constant brunch dates taking a toll on your bank account? 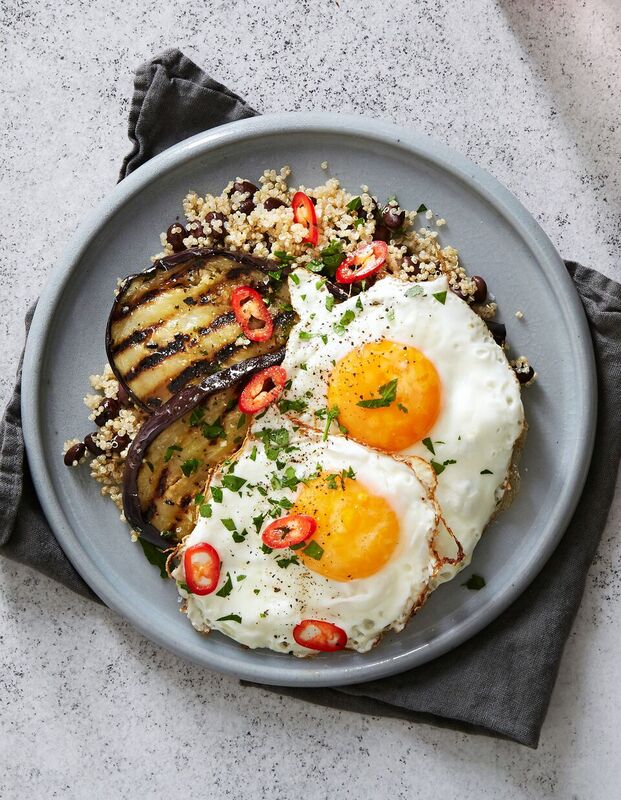 Worry not, we have fitness expert Tiffiny Hall share her recipe, a healthy and delicious grilled eggplant with quinoa and fried eggs that tastes as good as it looks. Not only is this dish super easy to prepare and cook, it also looks good enough to be featured on your Instagram. 1) Place quinoa, ½ cup water and ¼ tsp salt in a saucepan and bring to the boil. Simmer, covered for 15 minutes or until cooked, rest covered for 5 minutes, then fluff with a fork and toss with black beans. 2) Preheat grill to medium heat. 3) Combine olive oil, garlic, lemon juice, zest, 1 tbs parsley and salt and rub over both sides of eggplant. Marinate for 5 minutes then grill 5 minutes each side. Set aside. 4) Heat a small non-stick frypan on medium heat and cook eggs to your liking. 5) Divide quinoa-beans between two bowls, top with eggplant and eggs and scatter over extra parsley to serve.